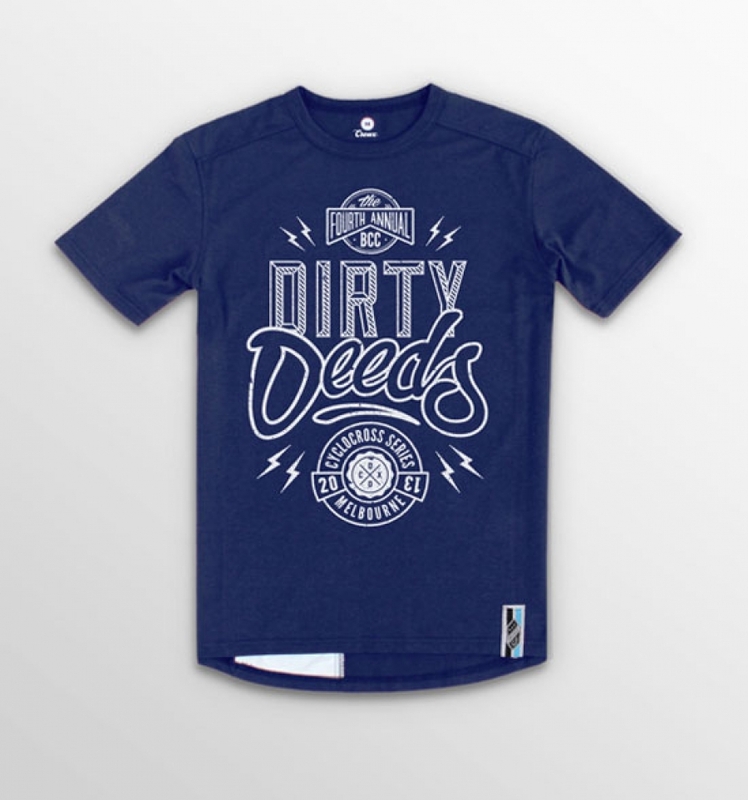 Whether you're superstitious or not, we just couldn't resist releasing this tee in 2013. If you need an explanation as to why #13 is upside down, have a look at rule #13 from the velominato guys below. 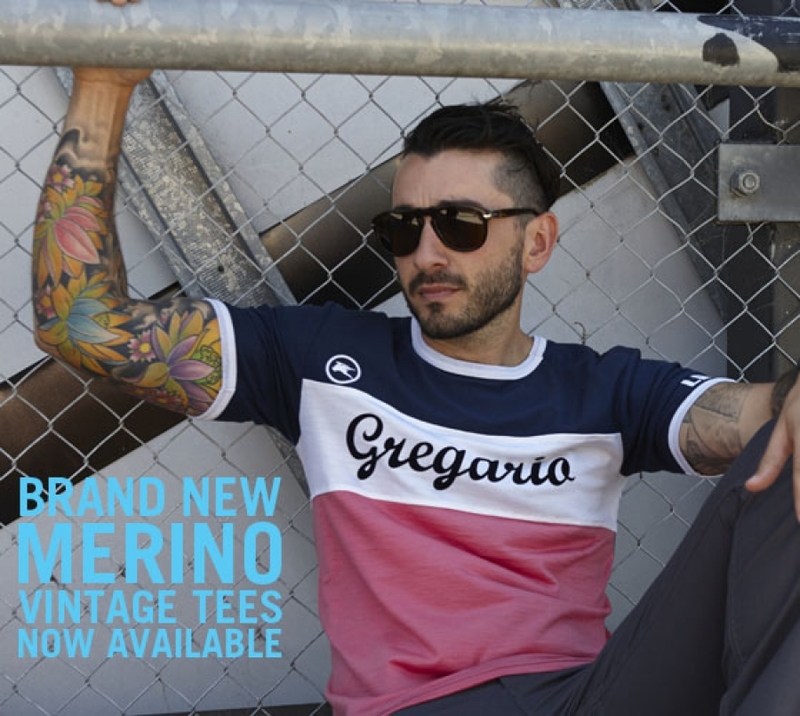 We're delighted to announce that our two Merino Vintage tees have just landed. 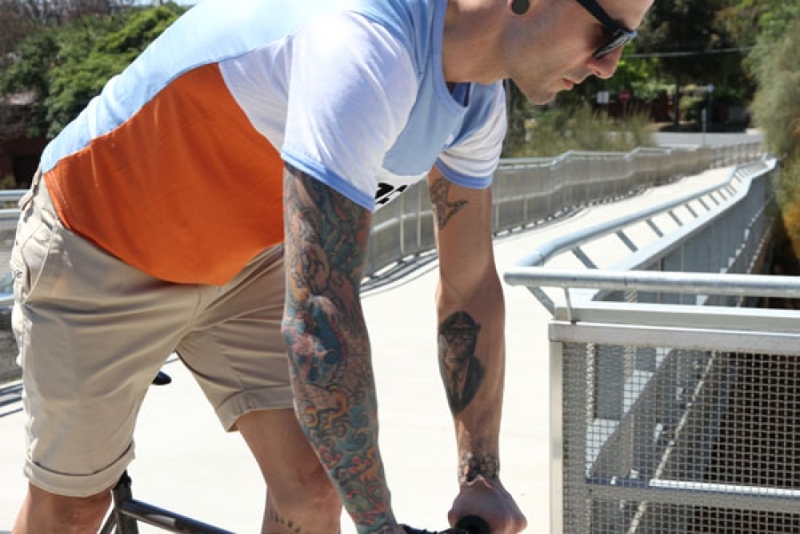 It's our very first 100% made in Australia product, from the fabric down to the flock transfers and printing. 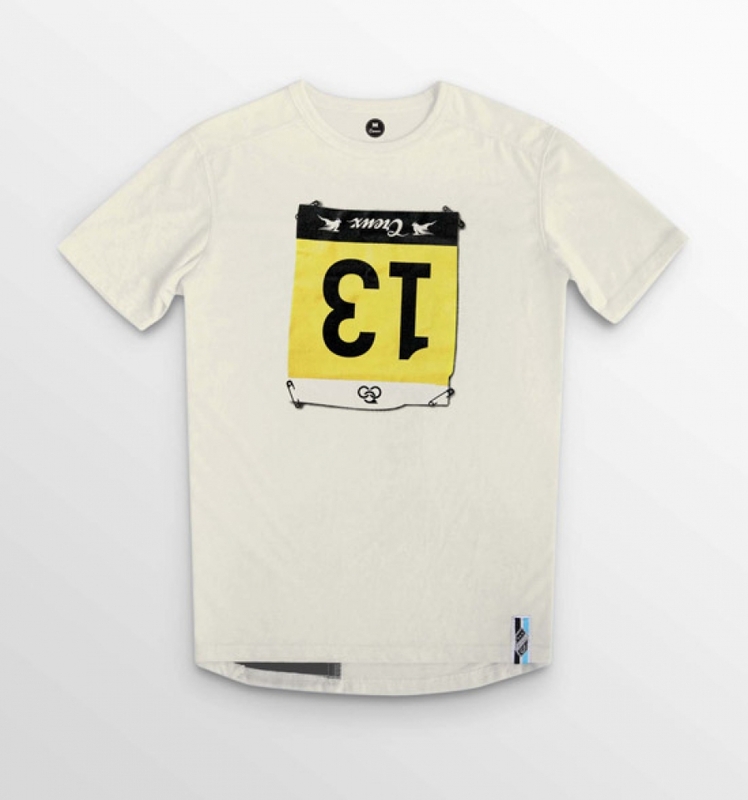 They feature a 3 panel designed based on the wool jerseys of yesteryear. 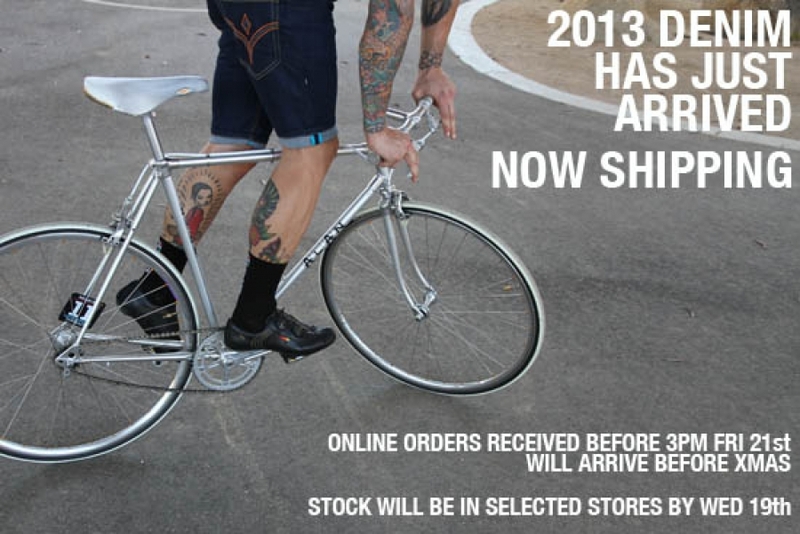 We're glad to finally announce that both our Panache and Detour Shorts have arrived. As per our Denim range, we've given the design a total revamp including an all new Chamois system that uses a proper 2mm chamois based on a custom mold. We've really spent our time refining and testing all the features so they really do withstand the rigors of riding. Hallejulah they're finally here! Thanks for everyone's patience. We know you've been waiting a long time for them. Head over to the store and knock yourself out.